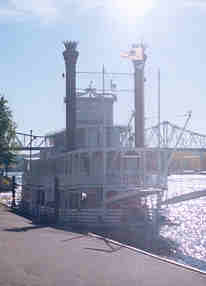 The following pictures were taken of the northern part of the Mississippi river in the states of Wisconsin and Minnesota. To view an image right click on it and select open image. 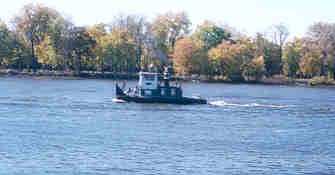 A very small pusher tug on the Mississippi at La Crosse Wisconsin .